We would like to thank all the 270 riders and the stewards who took part in the Admington Fun Ride for helping to raise an enormous amount for local causes. 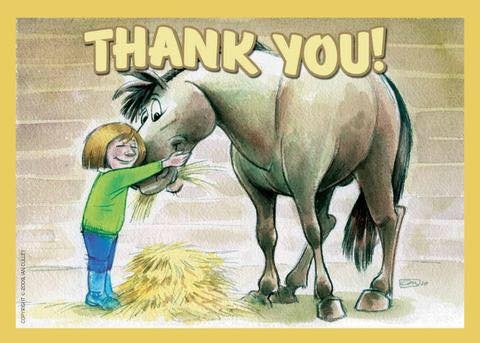 A big thank you goes to Sue Cook and Verena Telling, two of the organisers, who gave us a fabulous donation of £750 to help towards the costs of our ponies. Your support for yet another year is so greatly appreciated. Previous post: The practising is nearly over! Next post: Successful dressage debut!